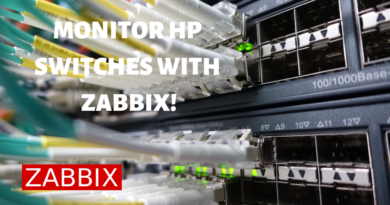 Learn how to Monitor an HP Switch with Zabbix via SNMP. 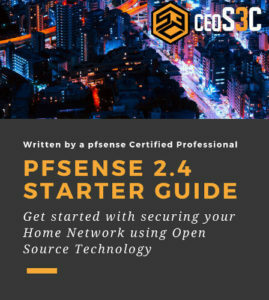 I will show you a fast and easy way on how to add your HP Switch to Zabbix. Step-by-step.